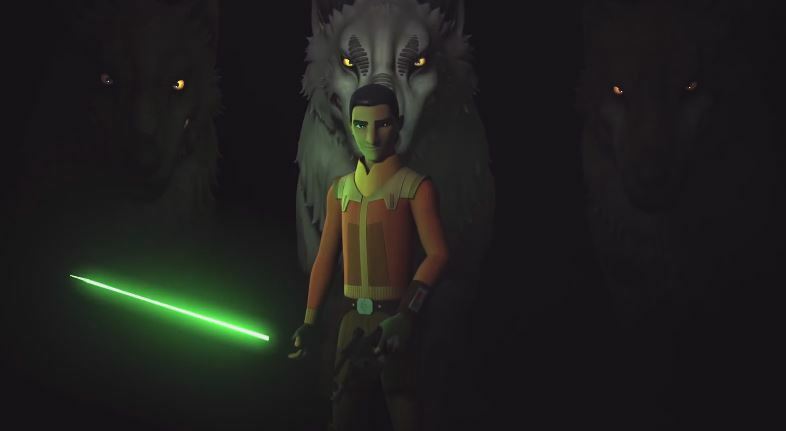 Because mid-season trailers are thing, we recently got our official mid-Season 4 trailer for Star Wars: Rebels as the show comes to an end. We also get a final air date for the last season - February 19, 2018. The first minute or so is mostly a clip show from past episodes but the second half of this trailer is pretty meaty. But if you're that sort of person, you can also check out various trailer break-down artciles and videos by now, but naturally I'll favor content from channels like Star Wars Explained, which are among my personal favorites for YouTube surfing. And while I don't want the show to end any more than you do, I am still excited to see how things will wrap up. But darn it, Filoni better answer what happened to Ahsoka Tano.